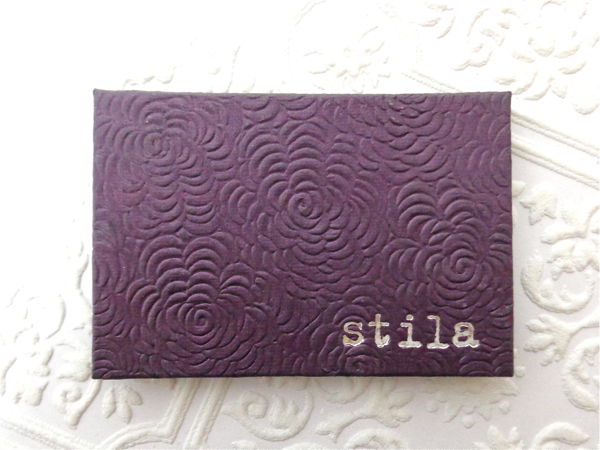 Lately I am having so much fun swatching my pretties and adding texts on the images. 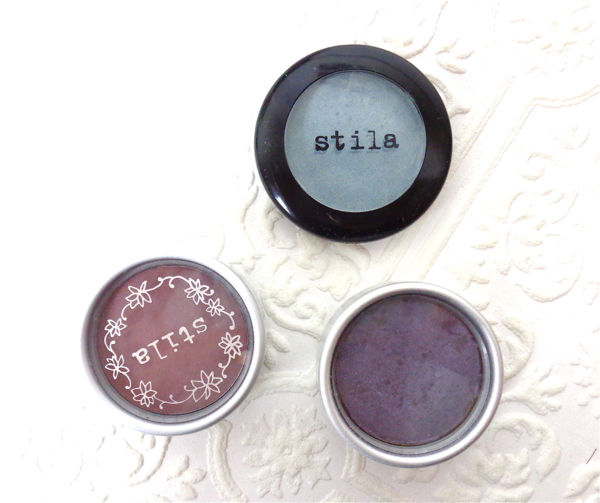 Today I have some stila eyeshadows for you. They are not my absolute favorites anymore because I slightly outgrew the buttery soft texure, but I still think they are one of the finest. Many makeup beginners would find them very useful as I did in my early days. I love how easy it is to blend the color in. I rarely experience harsh edges with stila eyeshadows. 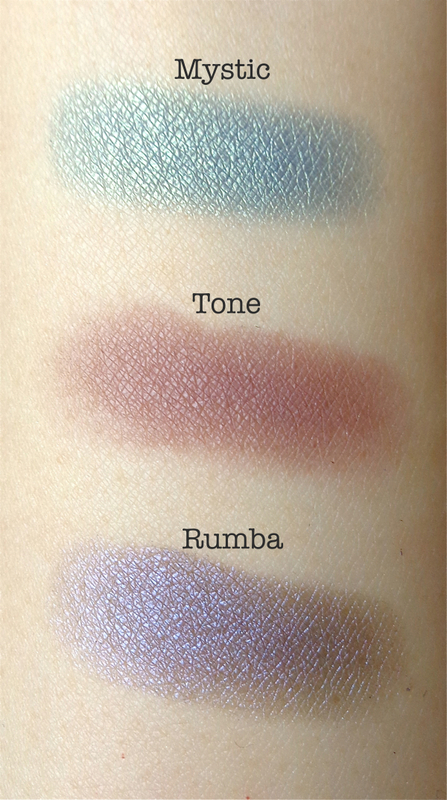 Some of you might find the pigmentation is not as strong as MAC or Urban Decay shadows for example, but stila eyeshadows clearly differ from (some of) those chalky drugstore ones. Most of them work wonderfully as all-over-wash colors for everyday use. 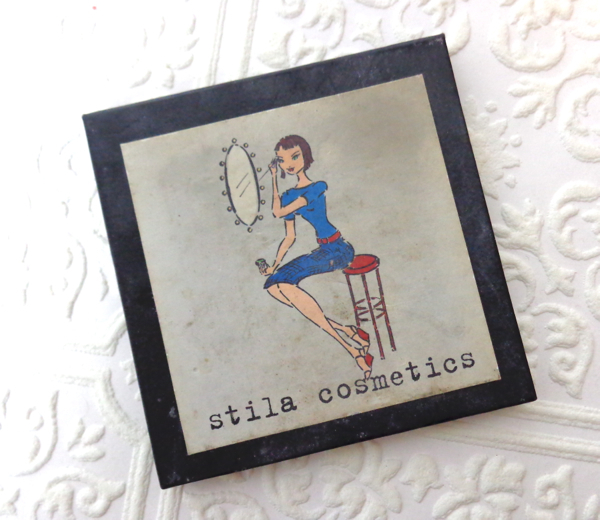 I have collected quite a few stila palettes. I've loved this for many many years. The dingy palette gives that away, right? I wouldn't show the inside since it is really worn (and I myself don't really like seeing dirty fallouts in makeup pictures so I wouldn't do that to others..), but there are four classic shades in it. Next up is "Sunrise" LE palette, but the shades are permanent in their collection. 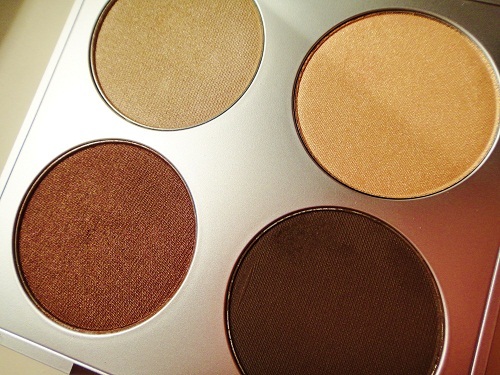 This is truly a great value with amazing versatility that covers both neutral and vivid looks. I personally adore the packaging, too. Then, there are these abominations. 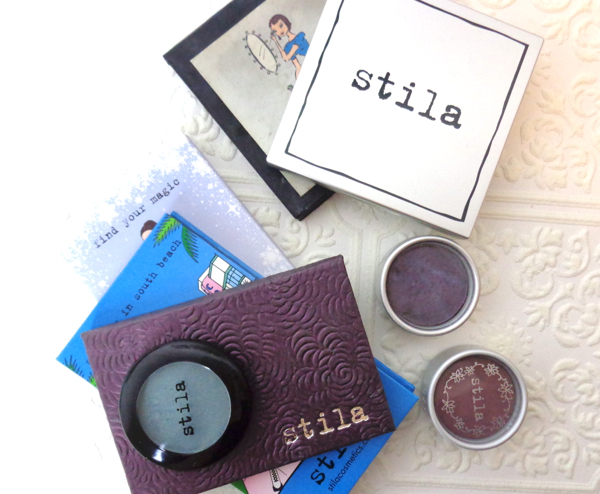 As cute as they are, the contents are quite terrible in quality that I wouldn't know if they are from stila. I didn't feel like mega-sizing the swatches for them. You see what I mean..? No "Magic" in this, no. And, I have some singles and they are all great. Hope you enjoyed this swatch post! What is your experience with stila eyeshadows if any? Do you have something you grew out of but still have a soft spot for?